Automated Processes, Inc. (API) has a long-standing legacy of world-class analog recording consoles and 500 Series modules. API gear is known for having a warm and distinct sonic character, heard on many legendary albums throughout music history. API’s new TranZformer Series brings that legendary API sound to your guitar or bass in the form of a pedal, which doubles as a DI box for studio work. I got my hands on the TranZformer GT for this review; that pedal’s optimized for electric guitar, while the TranZformer LX is meant for bass. 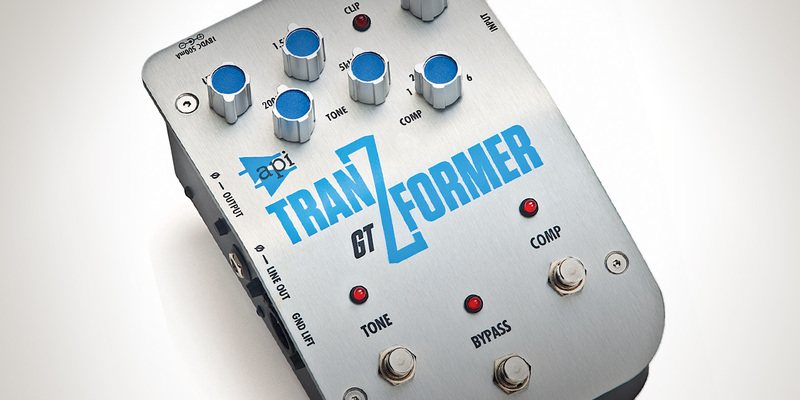 The API TranZformer GT pedal is the ultimate input tone shaper. It combines an API 525 feedback-type compressor with a 553 EQ optimized for guitar. The internal circuit design features the same 2510 and 2520 DOA (discrete operational amplifier) gain stages as found in API analog studio consoles. The 2520 opamps are a key design feature in capturing the legendary API sonic character. 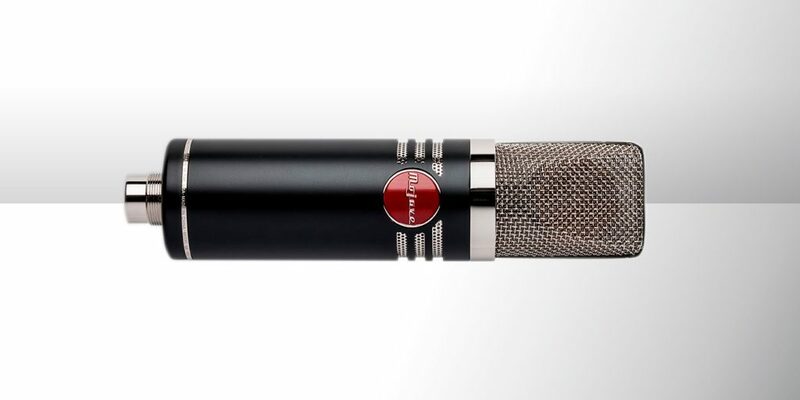 The I/O includes a 1/4” input and output, plus a balanced XLR output to use as a DI in the studio. Just like the original unit, the TranZformer GT’s 525 compressor has a variable ratio from 2:1 to 20:1 depending on the setting. The setting is controlled with a knob that ranges from 1 to 6; raising the number lowers the threshold, creating more gain reduction (GR). Each setting also has a set amount of makeup gain to compensate for the increased GR. The attack and release times are fixed at 5 ms and 100 ms respectively. The input gain knob controls how hard the circuit is driven, with a range of +9 dB to +30 dB. There is also an LED indicator that lights up red when clipping. The fixed 3-band 553 EQ is next in the chain. This features a fixed peaking EQ at 200 Hz and 1.5 kHz, with a shelf at 5 kHz. 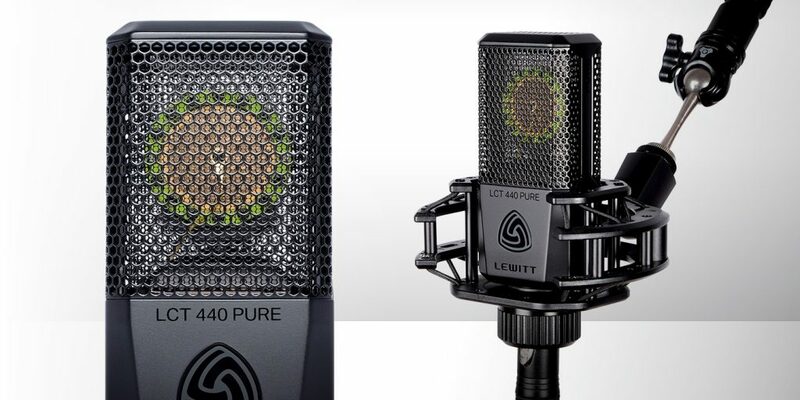 Each band has a boost/cut range of ±15 dB, with a detent at 12 o’clock for 0 dB boost/cut. The GT frequency bands have been modified from those of the original 553 EQ released in the early 70s, which had a low and high shelf plus a mid band fixed at 3 kHz. The 553 EQ has always been geared towards tone shaping rather than surgical EQ moves, so the adaptation for more guitar-oriented frequencies is very useful and musical. Last in the chain is an output level knob, an attenuator ranging from muted to 0 dB (no attenuation). The output level attenuator only corresponds to the 1/4” output, as the XLR balanced output level is fixed. The power supply requires an 18V DC power supply, which is included. Other output features include phase inverters on each output, ground lift, and true hardwire bypass. For the majority of testing, I’ve used the TranZformer GT with my G&L ASAT Deluxe semi-hollowbody electric guitar into a Marshall 2203 head. Even without engaging the compressor or tone circuits, the GT adds an identifiable coloration just passing signal (as long as the bypass switch is not engaged). The gain staging is very flexible; without engaging the compressor, I was able to crank up the input gain to drive the front end of the Marshall 2203. There is an abundance of gain to be had with this pedal, which could be very useful if you need to buffer your signal through a large pedalboard, or if you like the tone that results from driving the front end of your tube amp. Without the compression engaged, I was able to easily push the Marshall into fuzz territory. Having that much range for gain control is really cool; just be aware of it before you power on your amp and let it rip wide open. Your Front Of House engineer will thank you for it. So will your ears. The 525 compressor is a well-known go-to guitar compressor for many engineers. It takes some work to find the sweet spot, but once you do, it sounds really, really good. I often found myself rolling back the input gain to go for a more transparent approach. With higher levels of compression, it can be a bit grabby, which can be cool for certain styles or situations, but for the most part I left the compression setting around 1 or 2. That seemed to be all I needed to get some nice sustain and punch. The compressor has a really warm character with a nice bottom end. Engaging it instantly made the tone richer and thicker. The 525 sports very simple operation, between its one compression knob and the input gain; it’s just a matter of finding the right balance for the desired tone. 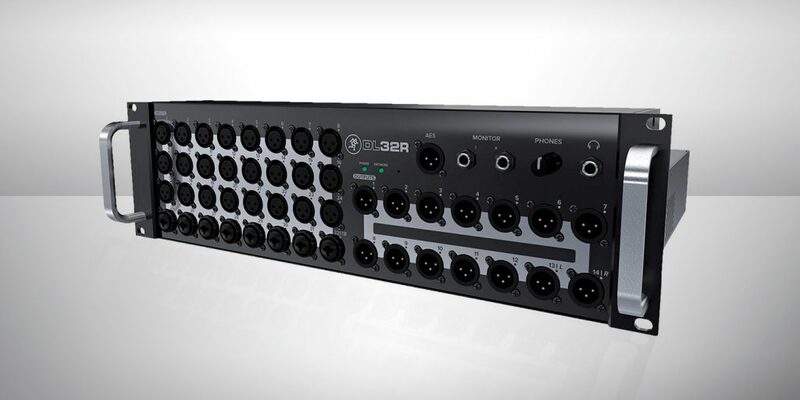 The 553 EQ has the ability to sculpt your guitar tone in a huge way. With the ability to cut or boost up to 15 dB, I’ve been able to get some tones out of my G&L that I never would have thought possible. This EQ is definitely a color piece as well; engaging the circuit adds on a touch of character, which feels right at home with guitar. Boosting the 200 Hz band helped create some gigantic sounds while running through my Marshall; that fixed frequency of 200 Hz is a great spot to help boost the body of the tone, without getting too muddy. I also enjoy the ability to carve out some of the low range at 200 Hz, to make room for a sharp attack by boosting the 1.5 kHz band. This can add articulation and the ability to cut through just about any mix. This is useful for live gigs as well; I like boosting the 1.5 kHz band whenever I need extra bite, or when I’m gearing up for a solo. The 5 kHz shelf offers air and brightness, and can also add a bit of edge. Overall, this is a very functional and versatile EQ with plenty of rich character for guitar. The ability to capture world-class API tones in the form of a pedal is a gamechanger for guitarists and bass players. The circuitry features all of the key components from API’s studio consoles, and the construction is rock solid. It’s a sizable investment to make in terms of pedalboard real estate, but for those in the pursuit of tone, this is a very small price to pay. In the time I have been working with the TranZformer over the past several months, I’ve watched my pedalboard actually get smaller and smaller, just because I’ve been able to get so much out of this pedal. I’ve demanded a lot from it on gigs and in studio sessions as a DI box, and it continues to impress. This is one piece of gear that is not going to leave my pedalboard any time soon.